Florent is one of a kind. His awkward tendencies impose a specific challenge for him, influencing his distinct and captivating body language, and earning him the nickname “Gaston Lagaffe”. He accepts this title with a grin, as he dances away with graceful awkwardness, juggling with ease and perfect coordination. At the age of 17, after realizing his weightlifting career was coming to an end, he decided to give himself completely to circus. 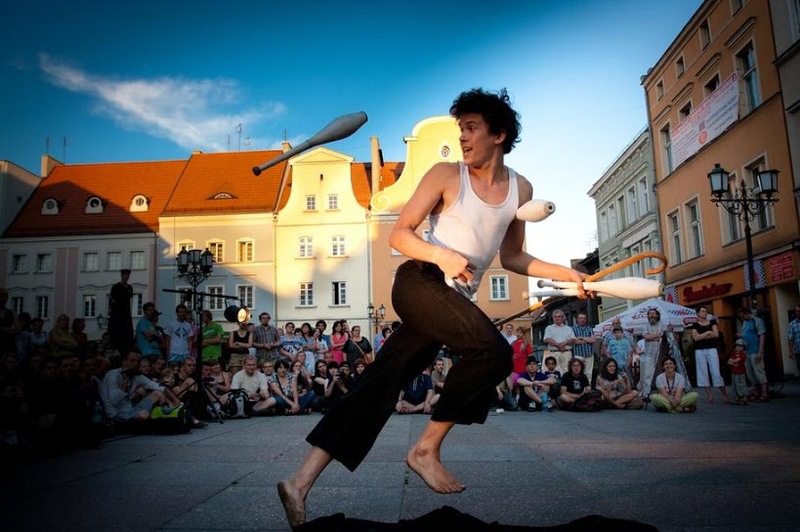 Over a period of 5 years, 3 of which were spent at the National Circus School in Montreal, he developed his circus skills, notably juggling, which would become his specialty, and clowning, a skill and passion that he continually nourishes and develops to this day. These years of work led him to a silver medal and public prize at the 30th “festival mondial du cirque du demain” in 2009. He went on to tour the world for 3 years with the company “The 7 fingers” in the show “PSY”. He is now a founding member the company “Tete d’Enfant", as well as co-director and performer in their first show, “Me, myself and us”. He continues to perform his solo acts and give workshops in the hopes of contaminating his audience and pupils, spreading his madness upon those who wish it (and maybe even those who don’t!). Etienne Chauzy is a juggler born in Paris. 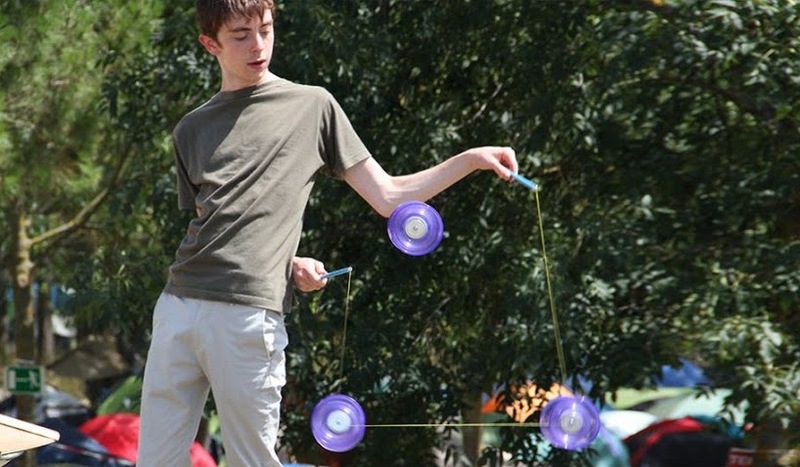 While being an amateur, he skill is unrivalled, even handling 4 diabolo tricks with ease. 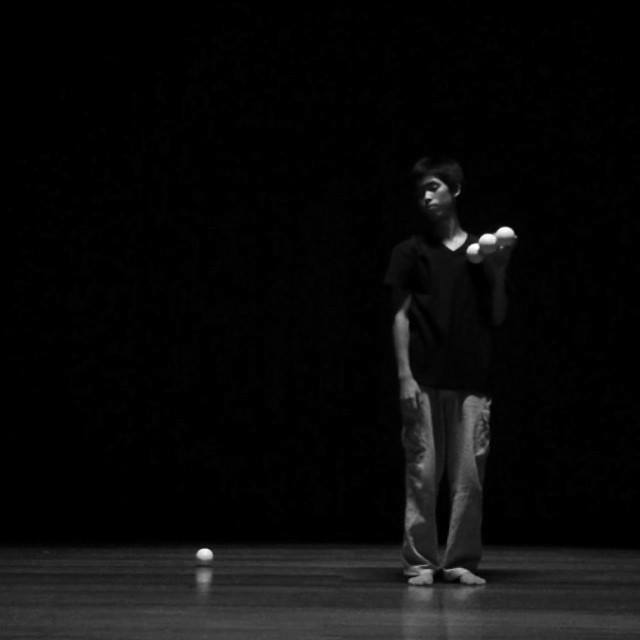 Other than diabolo, he also juggles balls and clubs at a high creative level. Since meeting Guillaume Karpowicz at the age of 11 through diabolo, they have appeared on stage many times together. 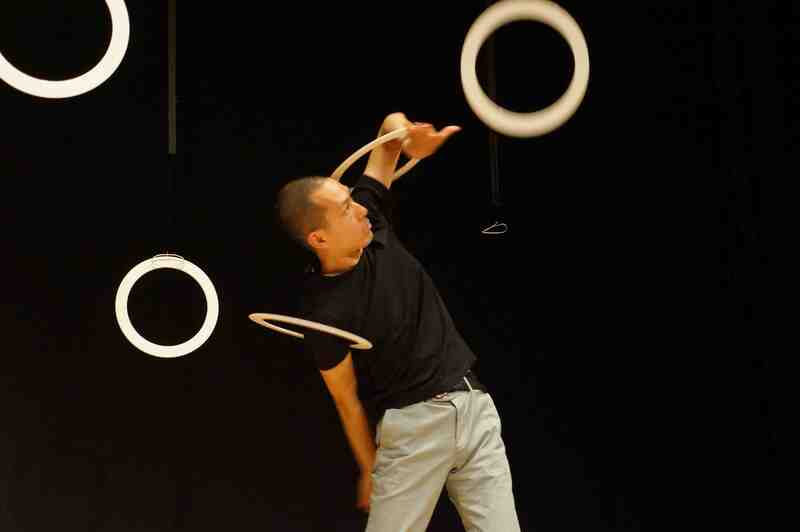 Etienne has also performed as a guest at EJC, the world's largest juggling event. He is currently studying product design at an art school in France. His older brother Thomas is also known to be a very skilled juggler. 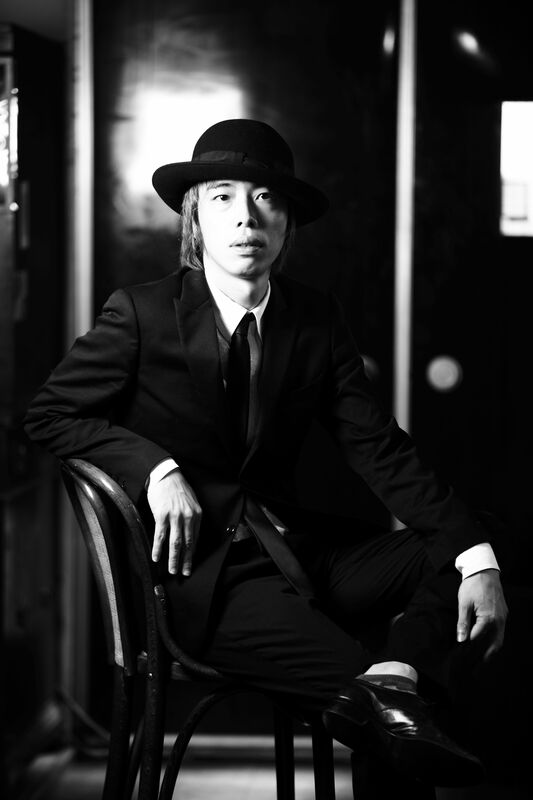 At the JJF2014 Guest Stage, Etienne will perform his solo routine “Assemblage”. 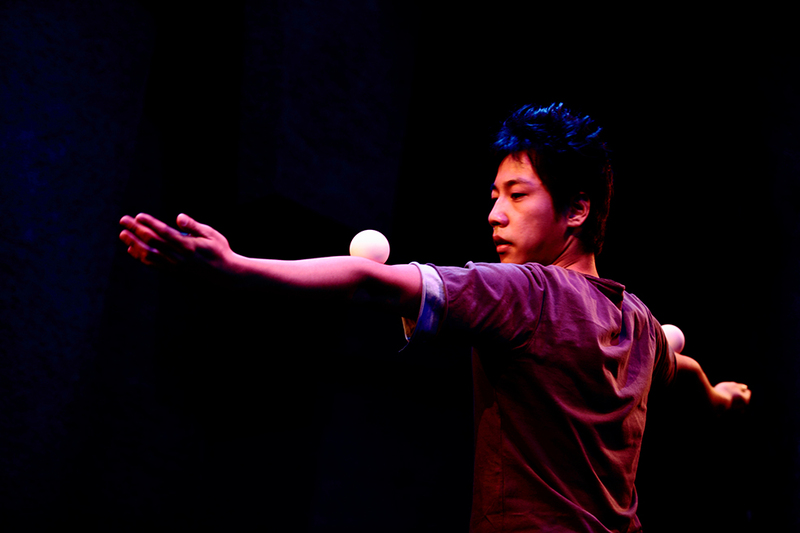 Nagamekurasitsu was formed by juggler Yosuke Meguro, with the aim of creating theatre-style art pieces which fuse juggling and music. Their first performance as a group was the piece "Hori no Soto no Juggling" in June 2008. Up until 2012 a total or five pieces were created, including "Nagamekurasitsu", "Nanika no Naka" and "Okinai Karada Nemuranai Atama", with Yosuke creating and performing the pieces, accompanied by accordion player Koharu, who composed and played music. 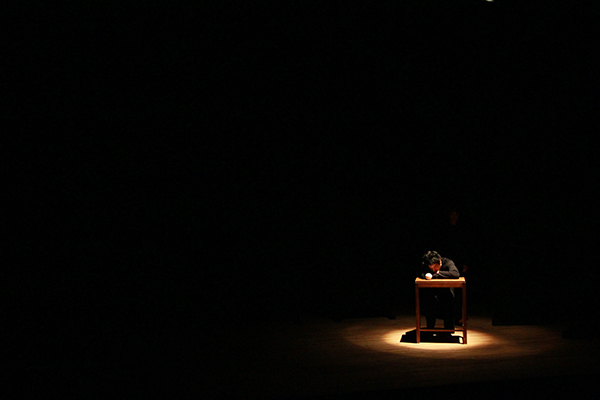 To widen the scope of their work, Nagamekurasitsu produced "Nagamekurasitsu Bangaihen", an omnibus performance which focused on new young members of the group, and began activities outside of the theatre such as conducting workshops and performing at live houses and street performing festivals. * Please register in accordance with the guide on the registration page. * Tickets will not be sold on the day, they can only be purchased beforehand. * Refunds cannot be made for cancellations made by the customer for personal circumstances. Cornerning the collection of tickets, please check""Accepting participation certificate receipts/ticket receipts""
After exiting the theatre and then reentering, you will be asked to present your ticket again. Please be sure to carry the ticket with you when you leave the theatre.